However today I found a much better way to provide stable communication between the two languages One benefit of the method described here is that it does not make the “link clicked” sound in IE6+ which the getUrl actionscript call will trigger. Im not sure exactly when this happened but I think it was some time today that facebook has a new look, well if you choose it that is. When viewing facebook I was offered to try the new skin / layout and was very impressed. I’m a moderate user of facebook and have always favoured it over other sites for being a little bit, well, organised! Myspace was a mess and none of my friends used Beebo and eventually everyone moved over to facebook. Anyway, the new system looks great. The first thing I noticed is that it seemed a bit nippier when loading, although this may be because not many people are currently on the new testing version, who knows. Everything is accessible from one page and photos and information load dynamically into the page, which means no more clicking through pages of photos and waiting for a reload, the current batch of images nicely swooshes off to one side and the next batch appear! The wall and recent activity panels have been merged into one activity log, with wall posts and recent activity logs all in sequence, giving a better view of what has happened over time, without looking through yourself! 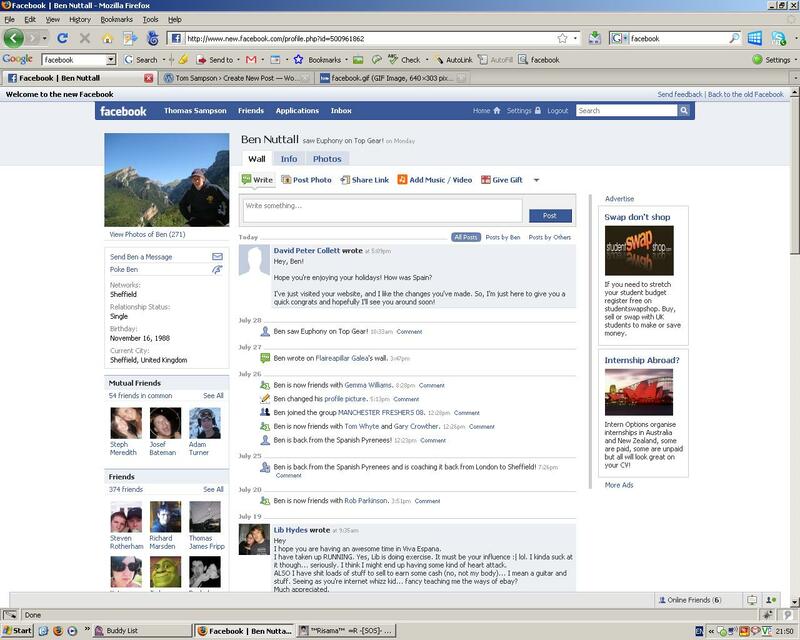 Even though i would allways praise facebook for being tidy and well organised, this was probably exagerated as anything looks tidy and organised when compared ot myspace! Anyway, the new look feels even sleeker and makes full use of the width of the screen, instead of the narrow layout emplyed previously. The new site feels like a true web application and less like a web site, huge improvement, what do you guys think? Categories: General, Nostalgia | Tags: ajax, beebo, myspace, new facebook, Nostalgia, social networking, web 2.0 | Permalink. AJAX Load Gif Maker ! Cool gif generator. 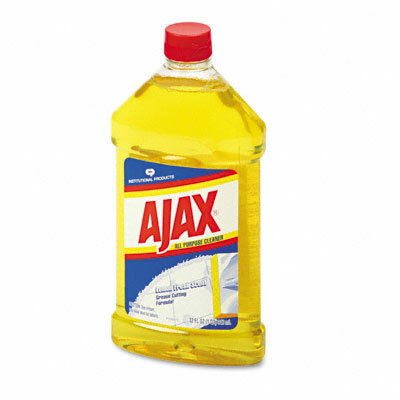 Makes gif loading animations, good to use on ajax pages as data is being dynamically loaded into the page. Categories: General | Tags: ajax, animation, gif, load | Permalink.